We are present on our customers’ tables for over 40 years! Over this period, our high quality products have received a number of awards. Do you know the reason behind our success? It is not only because we combine innovative technology with stringent control system but also because we cooperate with Polish farmers based in green regions of Poland only. We are focused on our customers’ needs. We do our best to offer professional products meeting expectations of restaurants, hotels, and catering companies. We would like our customers to be satisfied with the quality and services we offer. Beef from Łuków – high quality meat from Polish farms. It has already achieved a vast range of enthusiasts owing to its distinguishing quality. High quality goes hand in hand with taste – beef from Łuków is exceptionally juicy, tender, and aromatic. shank bone-in – the middle part of front and hind legs, cut into slices. It is an easy kind of meat to prepare, it can be fried, stewed or boiled. The offer is aimed at customers who look for high quality pork. Pork elements dedicated to gastronomy are exceptionally fleshy and thoroughly treated, selected from pork carcasses coming exclusively from Polish farms located in ecologically clean regions of Poland. We offer both frozen and fresh products. High-quality pork loin and neck cut for chops of standardised weight, bone-in or boneless, fresh and frozen, single vacuum package contains 5 – 10 chops. 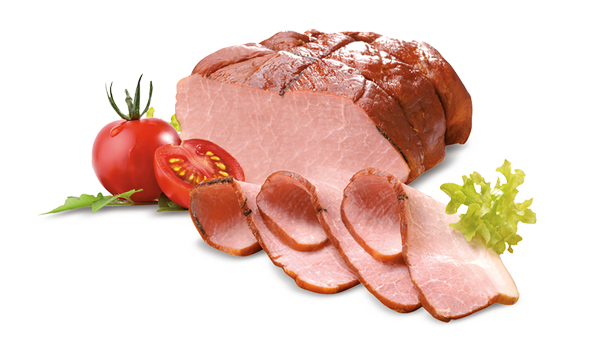 HoReCa cold meat is a product of the highest quality. It is prepared according to recipes which fulfill old stringent standards. 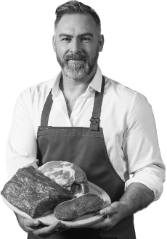 We have designed an exclusive Fine Beef World series for customers who look for new tastes and unique products. 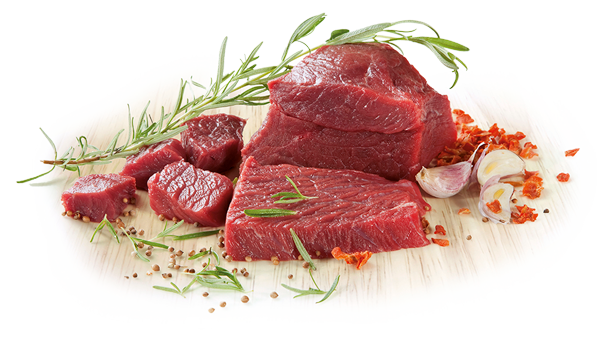 This series contains beef cold meat of the highest quality, e.g. tenderly smoked striploin of salmon structure, luxury kabanos sausages and beef ham with aromatic fragrance of crushed pepper. The Łuków Larder series, which consists of traditional products, should be recognized as well. All types of cold meat is available in packages of 1kg, prepared for the HoReCa channel exclusively.